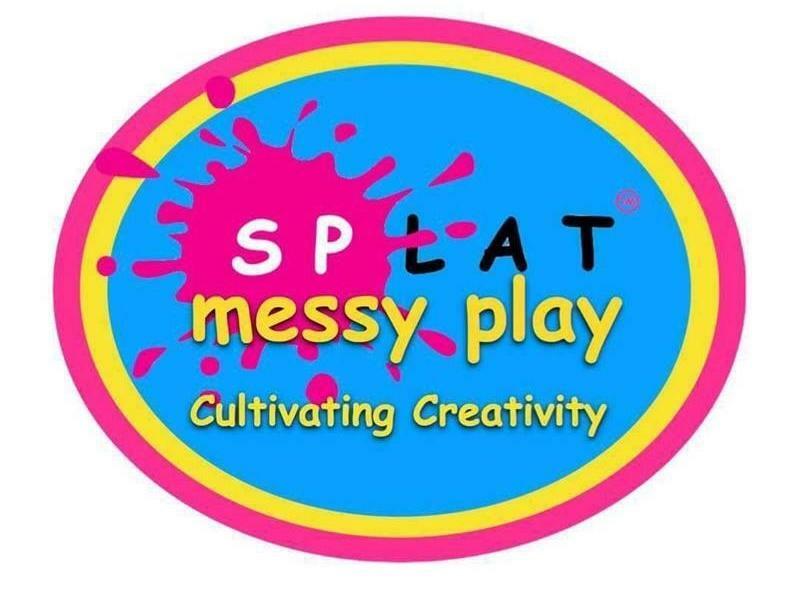 Bring the little ones along to a fun, exciting class when Splat Messy Play's new term starts on February 28th at Carluke United Reform Church! Splat classes are designed for children from 6 months to 5 years old (older siblings welcome throughout summer holidays). At Splat Messy Play the children learn and develop through unstructured exploratory play. Your child will create, discover and explore at their own pace. Our fully trained staff are there to guide each child on their individual journey of discovery and encourage them to make friends, problem solve and further develop fine motor skills, plus have lots of fun! While we take every opportunity to ensure the details for Splat Messy Play Spring Term are accurate, we always advise that you contact the event organiser before setting out for the event to avoid disapointment.